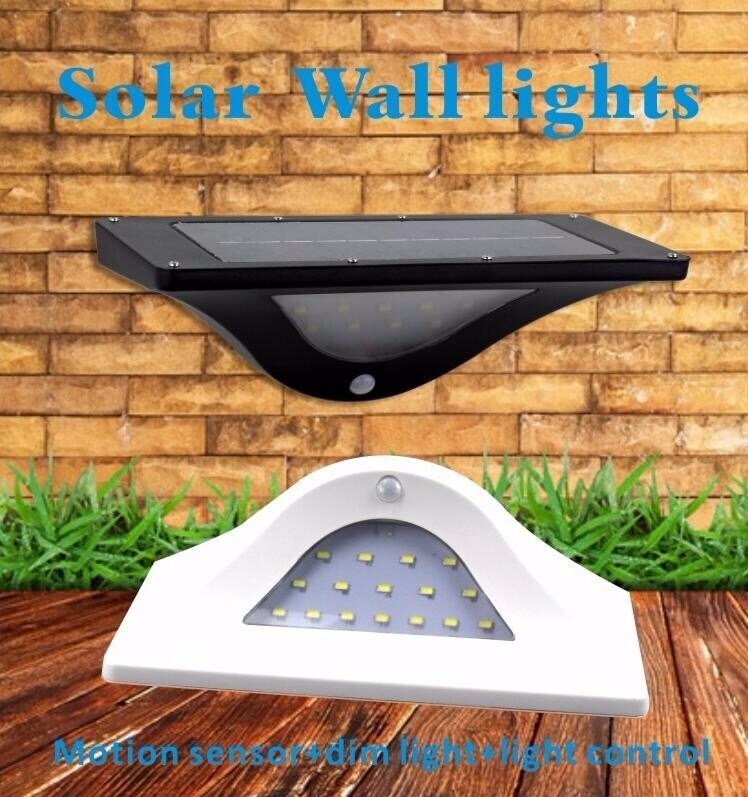 Qingdao Commercial Energy Electronics Co.,Ltd is subsidiary corporation of COMMERCIAL ENERGY GROUP LIMITED, We are the first manufacturer of solar lawn light in China, over 15years experience in solar light Industry, with well-equipped testing facilities and strong technical force. Our brand is "NEWSKY POWER" which is well-known in solar industry. We welcome customers from all walks of life to contact us for future business relationships and mutual success. Q1. 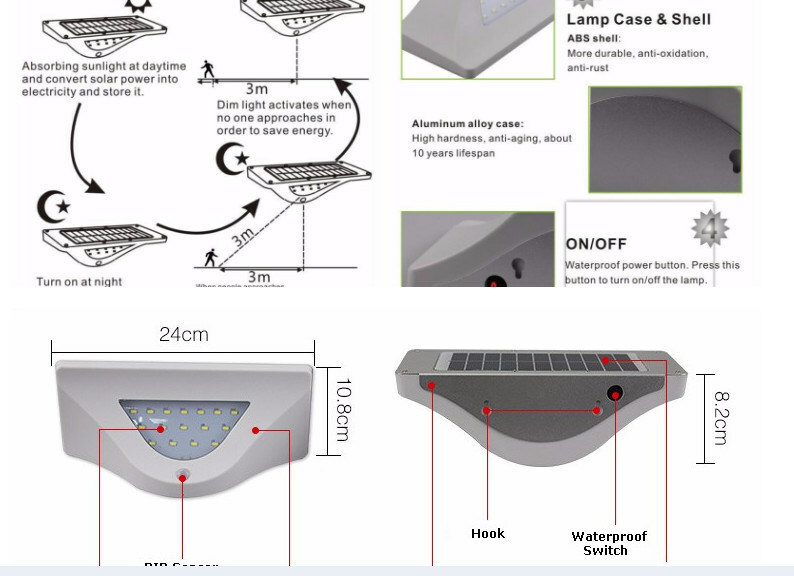 Can IÂ have aÂ sample order for Solar/LED street light? 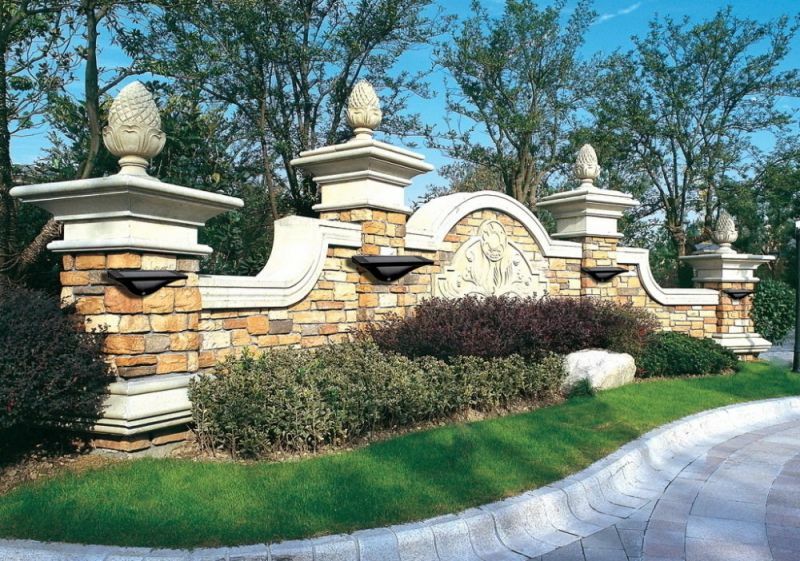 A: Yes, we offer 1years warranty to our products. Qingdao Commercial Energy Electronics Co.,Ltd.